I wrote this blog for XP Missions and thought I would share it with you. 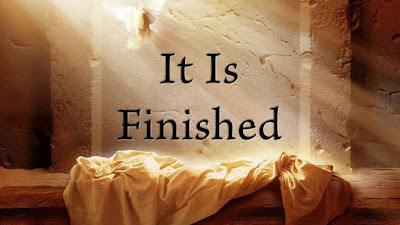 It's a little after Easter and this was what was stirring in my heart through the Easter season. Matthew 27:45-46 From noon until three in the afternoon darkness came over all the land. 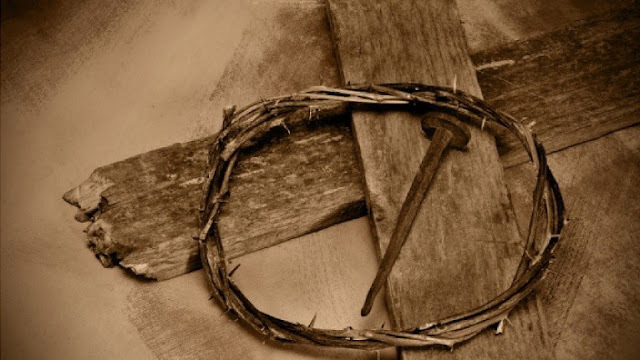 About three in the afternoon Jesus cried out in a loud voice, “Eli, Eli, lema sabachthani?” (which means “My God, my God, why have you forsaken me?”). This verse has been on my mind for a couple weeks along with this verse . . . When we surrender our life to the Lordship of Jesus, this is our promise. When God looks at me, he sees Jesus, the pure and sinless one – who became the atonement for my sin. Next time we think about all that Jesus purchased for us as well as those we minister to in missions, in His death and resurrection (freedom from sin, sickness, poverty, etc.) we can include a life that is never abandoned by God. In this, we can rest. Once-in-awhile I like to share some of my favorite songs with you. I absolutely love this song. Whenever it starts to play, my world stops, and I lose myself in the truths found in His name ~ JESUS! Just the whisper of His name can silence so many swirls . . .
Video Clip: "Mention of Your Name"
Oh so true! 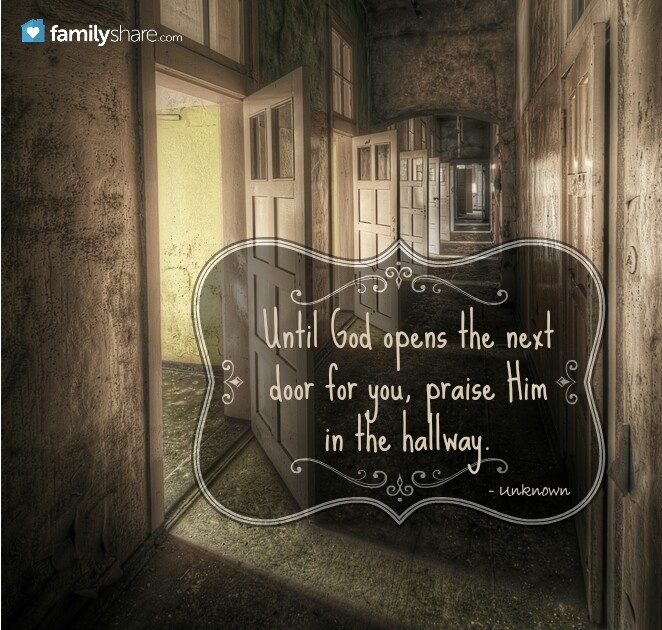 Reminds me of the quote, "Until God opens the next door or you, praise Him in the hallway." 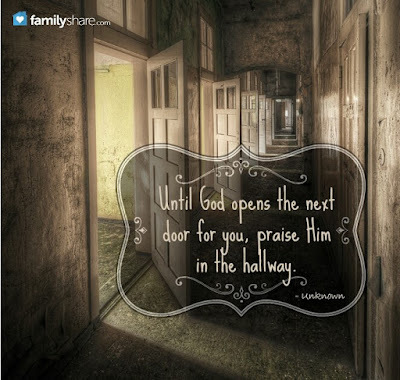 If you find yourself in a hallway or in-between place today, let praise echo through the chambers. Jesus said, "It is finished!" May I not try to complete what He already finished for me! So thankful today for Jesus' death and resurrection and everything He purchased for us! Be consistent. Parenting shouldn’t depend on your mood. Make sure your kids can count on the same outcomes no matter how you feel. For instance, if your kid is screaming for candy in the store and one day you are tired so you give it to them, you just taught your child that if they throw a fit, eventually they will get their way. Don’t yell. If your voice has to escalate before you finally act, then you are teaching your kids that you don’t mean what you say until the volume of your voice reaches a certain pitch. Your delayed response also sends a message that they should listen to you because you are angry, not because you have their best in mind. Read More . . .